BUILDING ENVELOPE IS NOW STAKED! 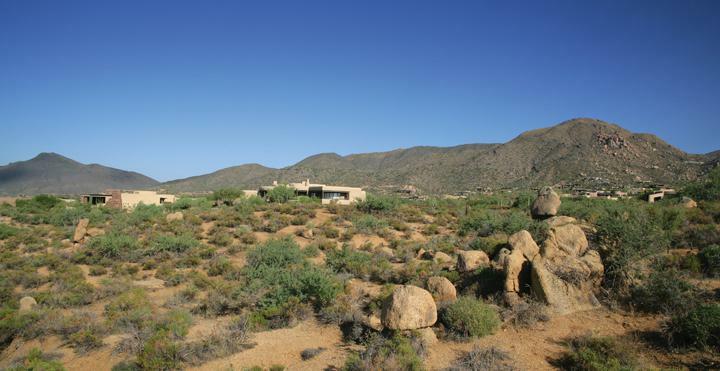 Prime cul-de-sac location in a centrally located village within the Desert Mountain Community. 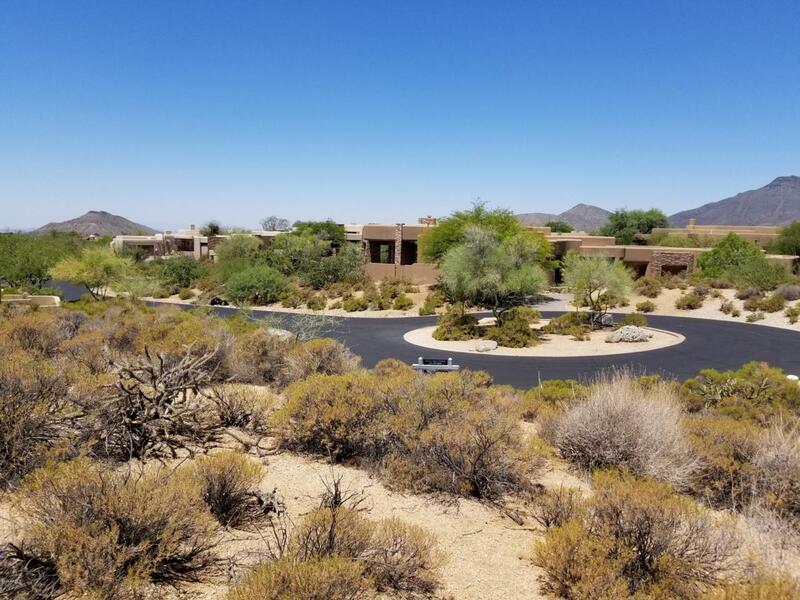 Priced to sell and a perfect lot to welcome you to Desert Mountain, whether you are looking to build a year round residence or a winter retreat with its fantastic orientation to capture stunning sunsets year round. 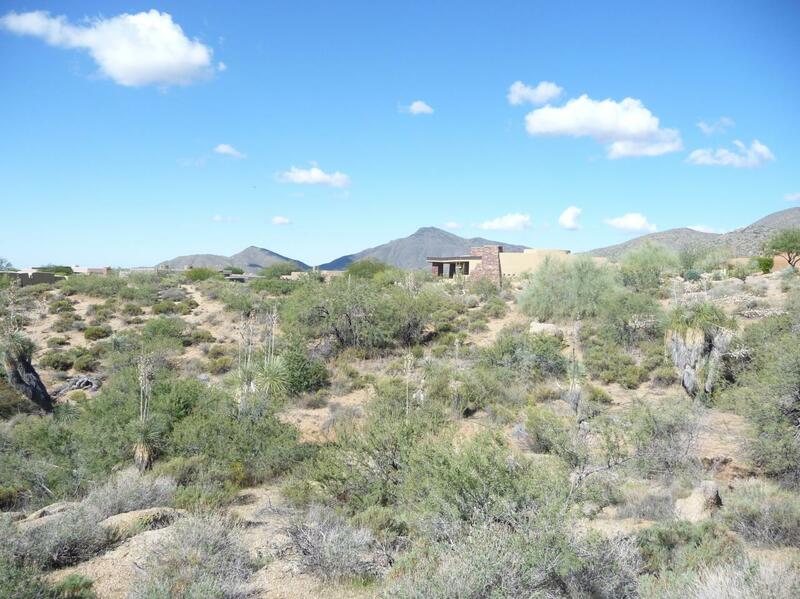 Additionally, this lot feels larger than its .99 acre size due to the adjacent NAOS/ wash creating extra distance between neighboring properties. Large building envelope lends to flexible design. Completely buffered from Desert Mountain Parkway. Owner wants sold. Architect Terry Kilbane has floor plan in documents section. New ''DM Club'' video under photos tab.